More than just a 3-day weekend, Labor Day is a time to think about the people who work hard to maintain the progress we have made in New Mexico: our employees. So to our employees at all of our locations around the beautiful state of New Mexico, happy Labor Day! Ongoing training. Training doesn’t stop just because an employee has completed the requirements to fulfill their job duties. We offer regular ongoing training to ensure every employee understands new and updated MVD regulations and has the knowledge and resources to do their job well. Everyday support. Just because we know our employees know how to solve problems quickly and think on their feet doesn’t mean we stop supporting them. From answering questions to stepping in to help a customer, our employees know they have the support of their MVD Express community. Support for our community. Our employees live in the surrounding areas, which means they benefit from our community service efforts with places like the UNM Children’s Hospital. We support our employees by supporting the communities they live in. We know our employees are what makes our business successful and we do our best to show them how much we appreciate their hard work! 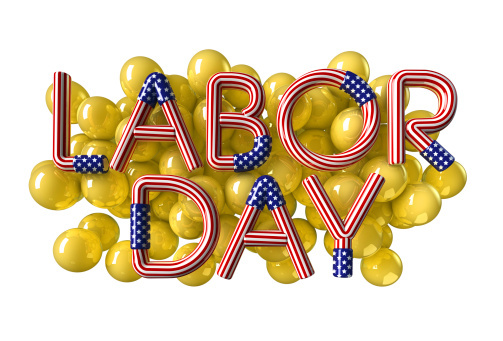 To allow our employees to spend time with their families, we will be closed on Labor Day. Normal business hours will resume at all locations starting on Tuesday, September 3rd. Enjoy the day off and the time with your family and friends!